Description: This is it! The LAST NEW Gorgeous ranch located across from the park in Indian Peaks South. Hugely sought after neighborhood, that is nearly closed out. 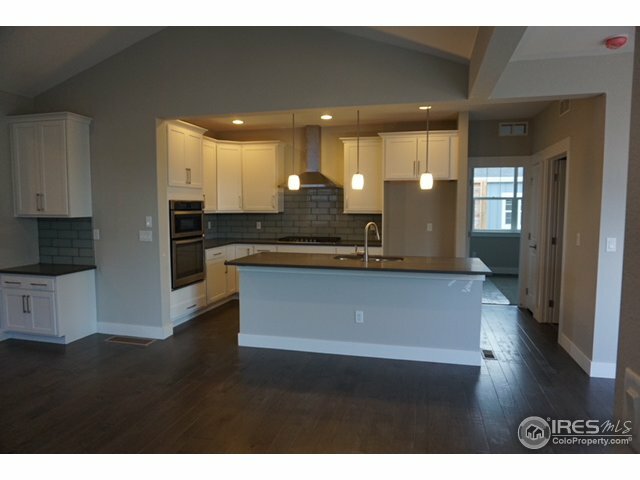 Home has beautiful white cabinets, hardwood floors, quartz counters, upgraded tile, popular gray tones throughout. Rec room, bedroom & bath finished in basement, plus plenty of storage. Fully landscaped and fenced yard. Description: The last opportunity to own a NEW home by McStain. Covered front porch welcomes guests to open plan w/main floor bedroom/Study w/3/4 bath. Lovely kitchen opens to vaulted family room leading to covered patio. Hardwood on main floor, except bedroom. Beautiful, upgraded finishes! 3 large bedrooms up +loft. Full unfin. basement. Fully landscaped & fenced. 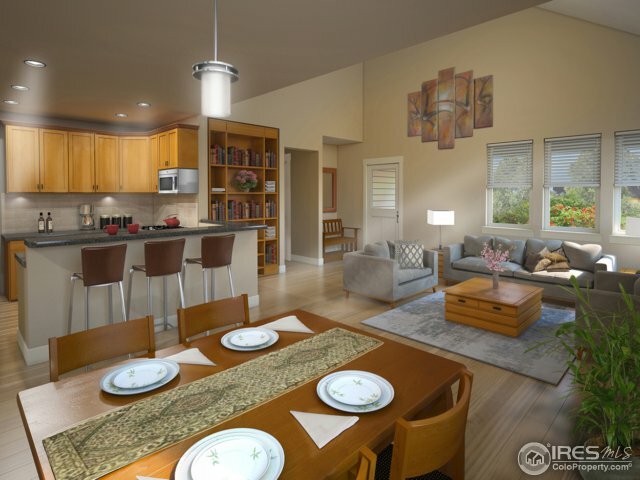 Don’t miss this opportunity to live in the established neighborhood of Indian Peaks. Only 10 homes will be built. This is early bird pricing! Description: NEW SF home by McStain. Covered front porch welcomes guests to open floorplan with MAIN FLOOR MASTER. Kitchen & dining room lead to covered patio. 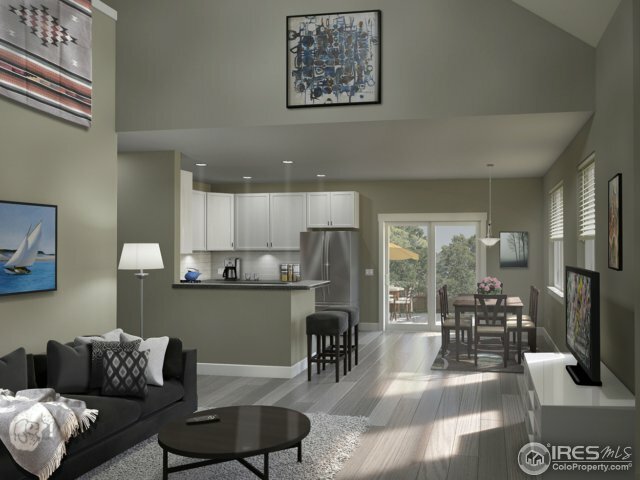 Upper level has 2 large bedrooms, plus loft & extra storage. Full unfin. basement(can be finished), plus completely landscaped&fenced. Don’t miss this opportunity to live in the established neighborhood of Indian Peaks.Only 10 homes will be built. This is early bird pricing. Price adjust as it builds. SELECT FINISHES NOW!